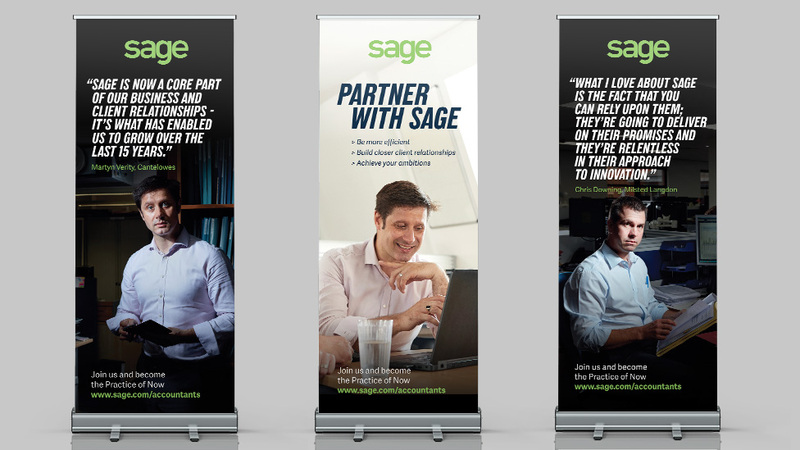 To support Sage on an 11-location tour, we created a set of simple yet compelling roadshow pull-up banners that position our client as a leader in technology with a focus on helping people. Committed to always providing the best customer service, every year Sage embarks on a roadshow across locations all over the UK. The roadshow allows Sage to bring their expertise and support closer to their customers and prospects. The events also provide a great opportunity to get up to speed with Sage products and key industry compliance, as well as the latest legislation. 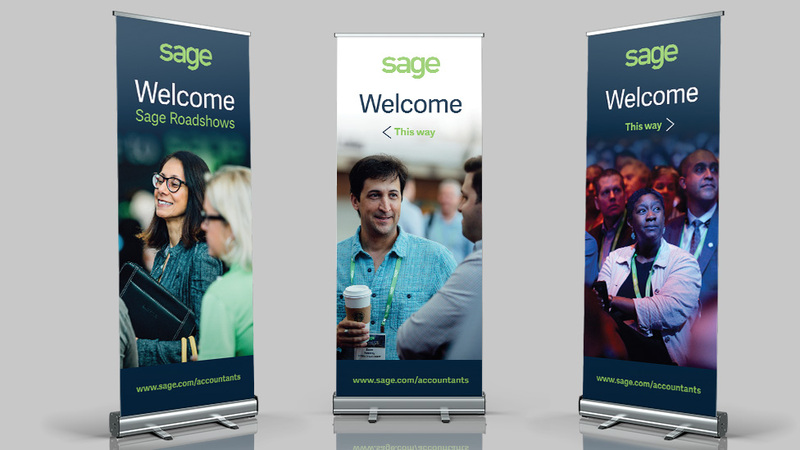 Sage asked us to produce a set of roadshow pull-up banners that would help them brand the event environment at each chosen venue – all different sizes and configurations. The banners also had to serve as a wayfinding device, making attendees feel welcome as soon as they set foot in the venue. Another requirement was for the banners to be designed and built in a way that allowed Sage to repurpose them for a variety of events in the forthcoming months. 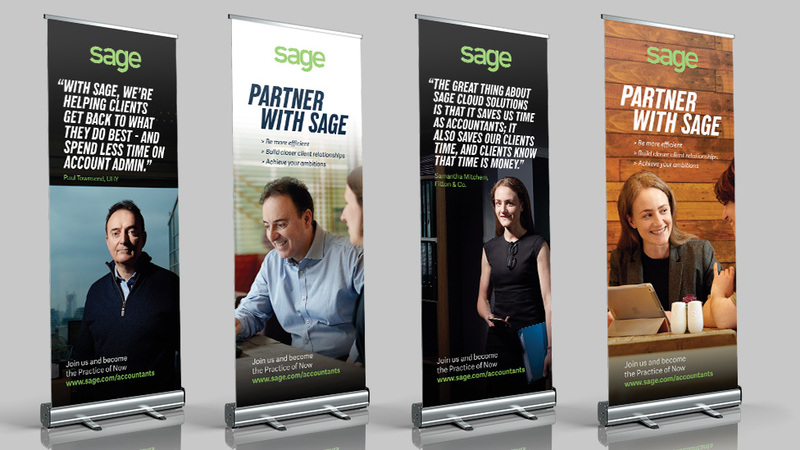 In line with Sage’s refreshed brand guidelines, the pull-up banner design is simple, not over-produced or over-loaded, and gets straight to the point. Led by engaging people photography – of real Sage customers – there is a strong focus on lighting facial expressions. The spotlight is on people, who are portrayed as friendly and approachable, yet always professional and committed to success, encouraging event attendees to identify with them. 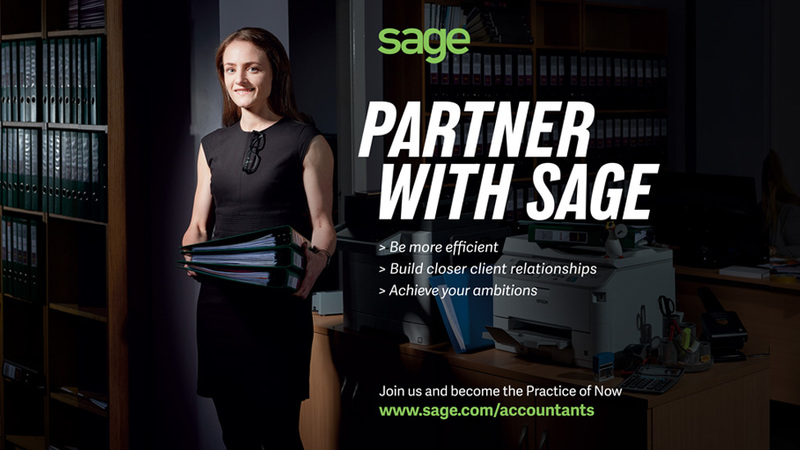 Real testimonials add to the design: these are the stories and experiences of real accountants, this is how Sage helped them. 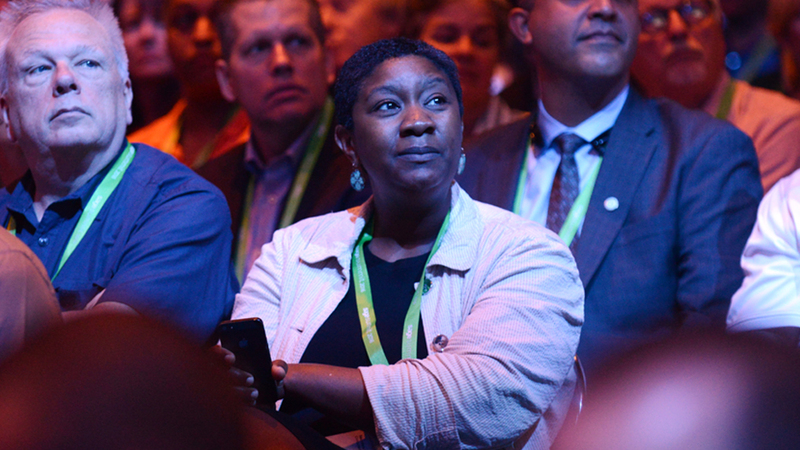 The use of neutral tones makes some of the photography look almost black and white, helping attendees focus on the people and the message Sage is communicating, without unnecessary distractions. Small hints of colour are brought by subtle branding and the use of natural materials, such as a linen shirt or a wooden bookcase in the background. These small elements add a sense of warmth, and hint at Sage’s desire to have meaningful conversations with real people. Taking Liverpool's rich architectural heritage as inspiration for the visuals we created a striking set of pull-up banner designs featuring line illustrations of some of the city's most well known landmarks.